We are happy to announce that Proud Mode Quests up to Quest 675 will be available as of Sep. 27, 2018 12:00 a.m. (PT) / 7:00 (UTC)! We are happy to announce that permanent Gem Boards will be available as of Sep. 27, 2018 12:00 a.m. (PT) / 7:00 (UTC)! A trio of Gem Boards arrive, each of which contains a set of 20 gems for just 3,500 Jewels each! ・The Boards are permanent, and 1 of each can be purchased. ★ One-Shot Damage Challenge! Master the Keyblade! ・There will be a total of 15 super difficult quests with various keyblade and damage restrictions. ・The quests are the same, but each stage will require a different keyblade! ・Your goal is to deal as much damage as you can in one hit! It's time for single-hit medals to shine! 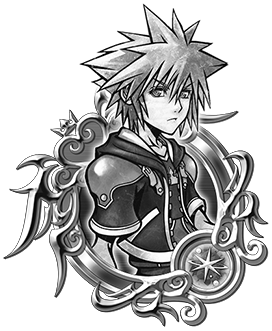 ・By completing quest objectives, you can obtain rewards such as Magic Mirror Medals, Huey & Dewey & Louie EXP Medals, and more! ★A chance encounter with a new Keyblade Wielder! Is this new person friend or foe...? A special story quest will unfold at the end of the September! ・There are a total of 10 new quests available from the start of the event. ・More quests will be added throughout the week. Stay tuned for updates! ・Obtain the new Spirit Parts Yellow Scarf, along with Jewels and other great rewards! Oct. 6 ～ Oct. 12 Stay tuned for further updates! 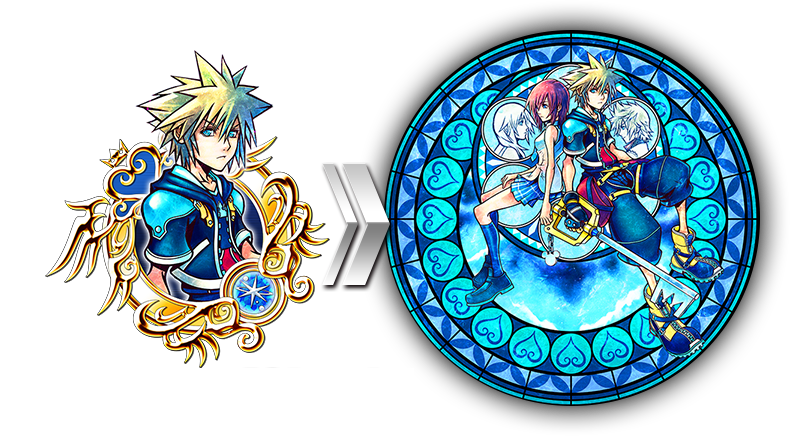 Updated OP with the Stained Glass #8 Deal!